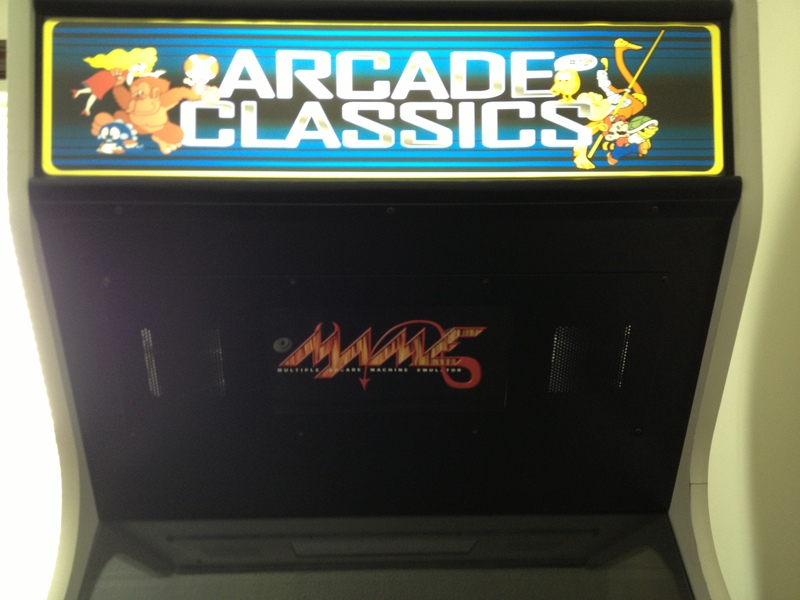 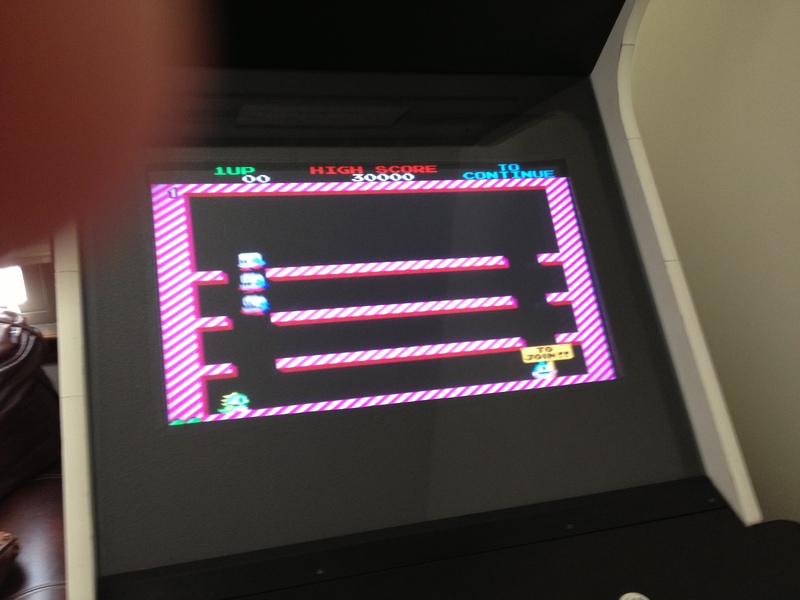 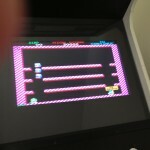 I’ve always been into classic gaming, and when I was younger I loved going to arcades. 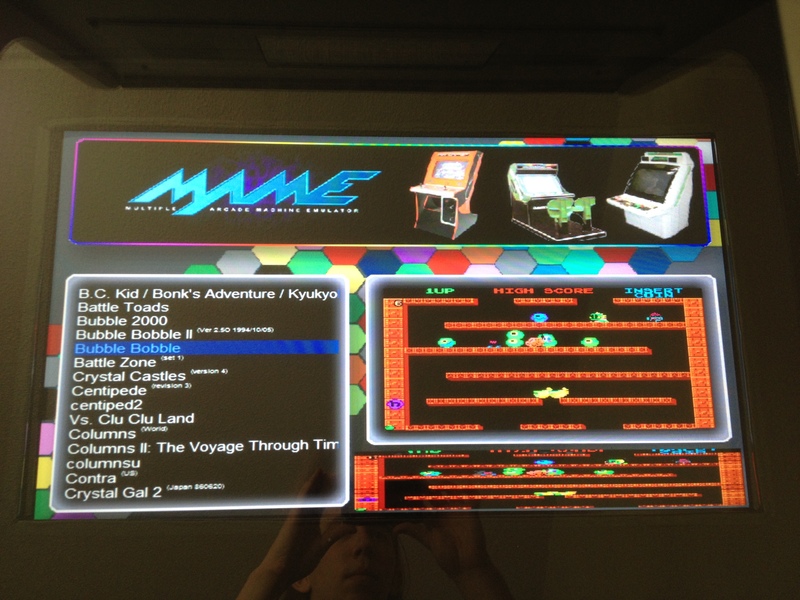 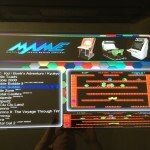 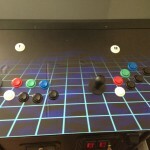 At some point during college I stumbled upon someone’s project to convert an arcade cabinet to be connected to a desktop computer running emulation software, which ignited my own interests. With some searching and some free time, I was able to find a Golden Tee cabinet with monitor problems that someone was giving away. 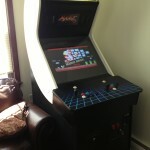 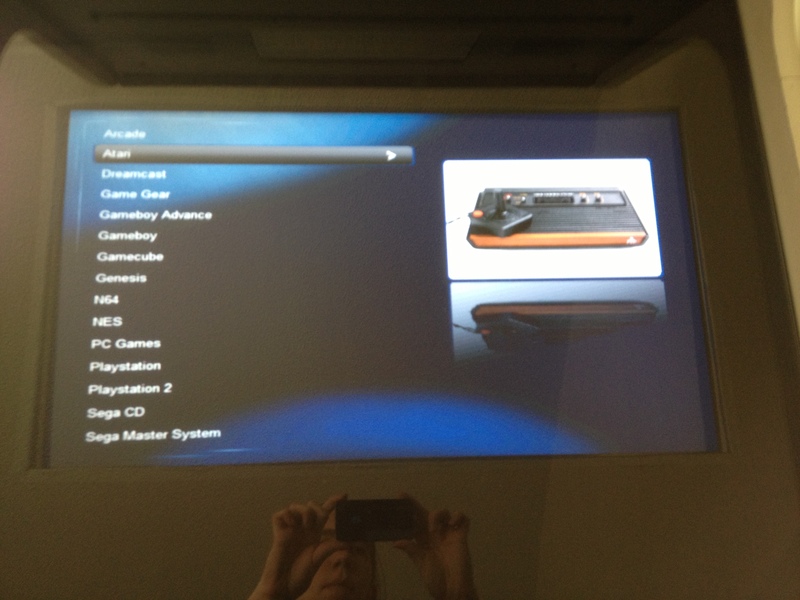 I jumped at the opportunity, and a fully functional gaming arcade cabinet was the result. 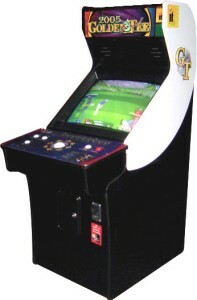 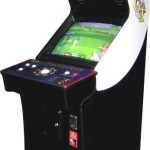 The cabinet started as a Golden Tee 2005 machine with monitor issues. 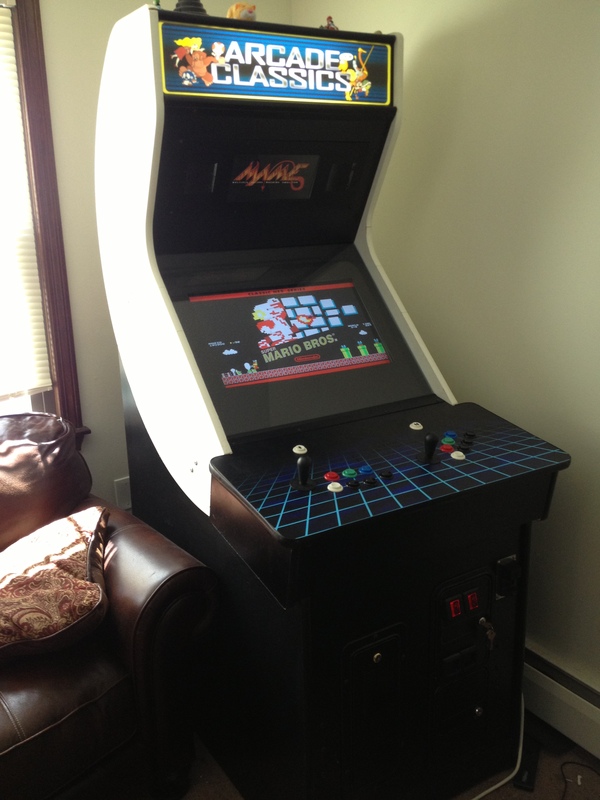 The internals were replaced with a modern computer and a 24″ LCD monitor. 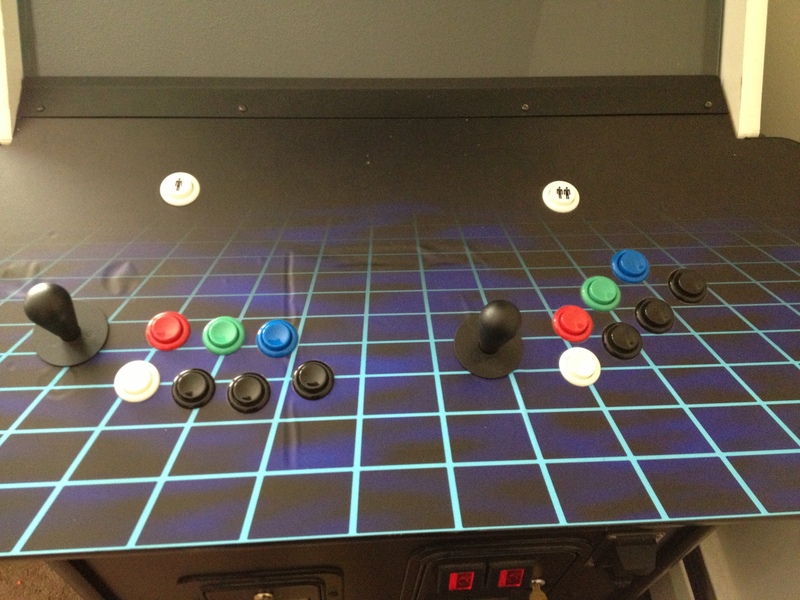 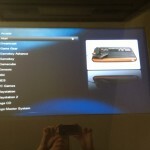 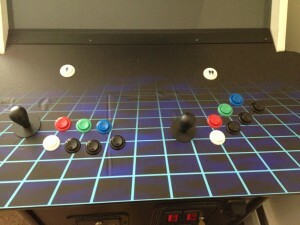 The control panel was completely rebuilt to be a 2 player game pad with a 4-way directional stick and 8 buttons per player. 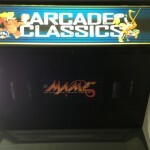 The coin slots are also operational (there’s a free-play button too; it’s just for show) Control panel image is from GameOnGrafix.